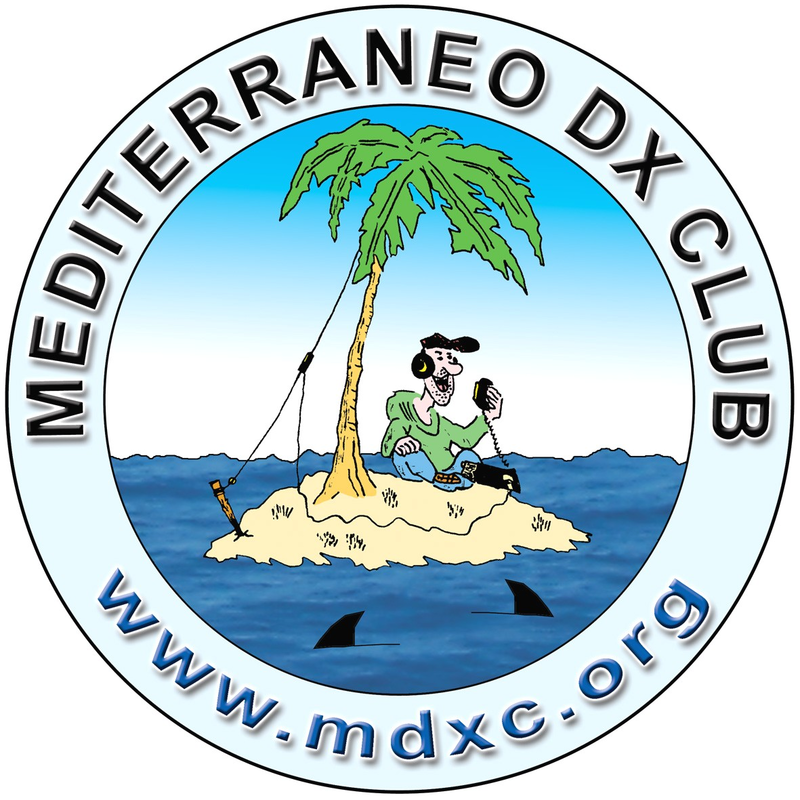 All members are encouraged to display the MDXC logo on their QSL cards and web pages. 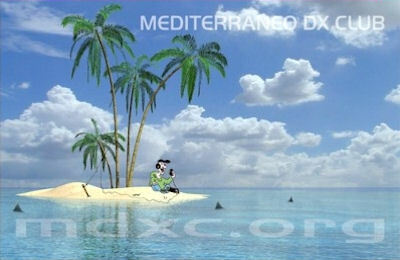 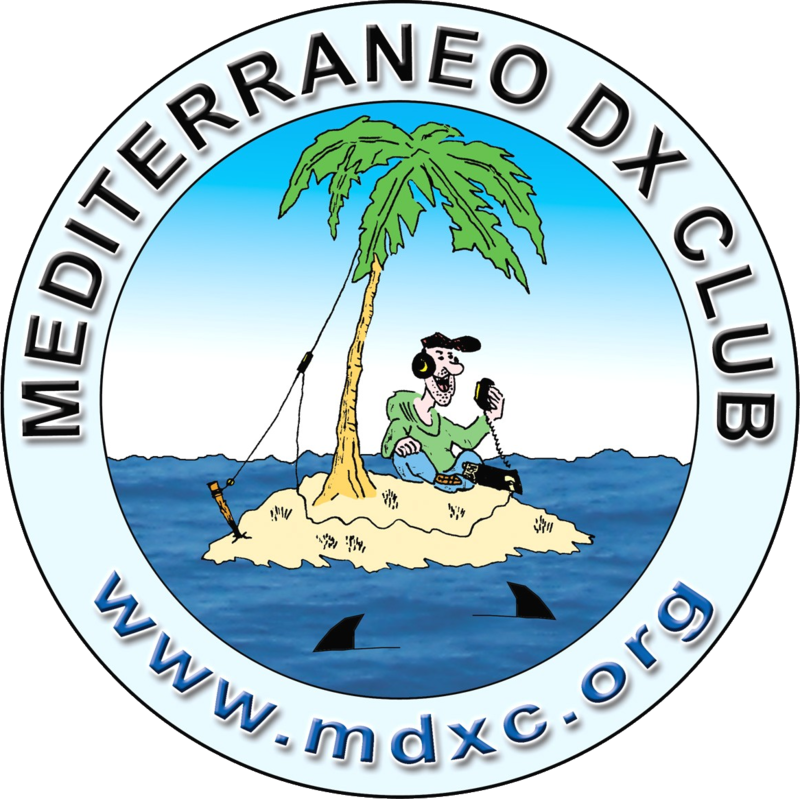 If you are a non-member feel free to support Mediterraneo DX Club too! 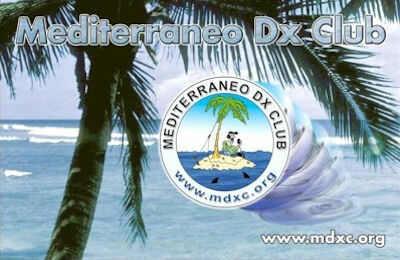 Use our banners for your site, forum avatars and signs!